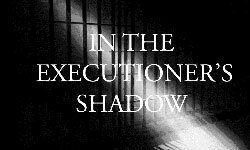 In the Executioner's Shadow, a film about justice, injustice, and the death penalty. Your help is needed to pass a death penalty repeal of the Oregon constitution. Lance Mayhew (chair), Dr. Lynn Strand (vice chair), and Bruce Stock (secretary). Hosted by Dr. Emily Plec on October 4 at the Unitarian Universalist Church. How you can help to eliminate the Oregon death penalty in 2019. Meet RaeLynn Ricarte of the Dalles and Rabbi Debra Kolodny of Portland. 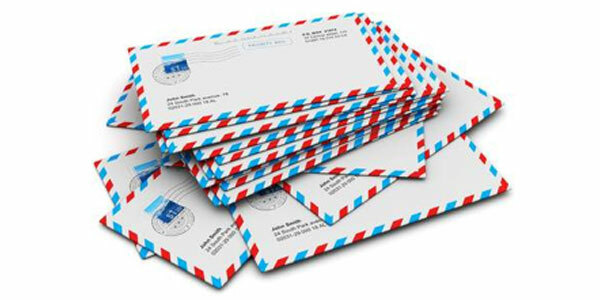 Death Row is a lonely and isolating place, a simple letter can make a difference. Oregonians salute Washington and hope to abolish the death penalty soon. 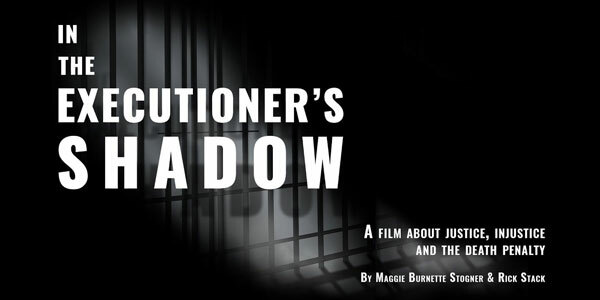 The Oregon premiere of In the Executioner's Shadow, a film about justice, injustice, and the death penalty, will kick off the 2019 Salem Progressive Film Series (SPFS). The film has recently been recognized by several national critics and accepted at several film festivals. Critics around the country have lauded this film as one that will get people talking, inspire viewers to question their originally held positions, and disrupt complacency in regard to justice and the death penalty in America. In the Executioner's Shadow was written by American University professor Richard Stack, who wrote the book Grave Injustice, which was about the wrongful executions of 16 cases in America. Professor Stack's speaking tour in 2014 included stops in Salem, Corvallis, Portland, and Eugene. Maggie Stogner, Stack's co-producer of the film, serves as the executive director of the American University's Center for Environmental Filmmaking. She is a professor of film and media arts at American University and brings over 30 years of filmmaking experience to the Center to her classroom and now to Oregon. She spent nine years with National Geographic producing, directing, and writing numerous documentaries. She was also the senior producer of the award-winning weekly programs Explorer and Ultimate Explorer. In conjunction with Oregonians for Alternatives to the Death Penalty (OADP), SPFS will show the film on January 15 at Salem's Grand Theater. Following the film, there will be a panel discussion that will include questions from the audience. On the panel is former Governor John Kitzhaber, who declared a moratorium of Oregon executions on Nov. 22, 2011. Also invited to the panel are Frank Thompson, former superintendent at the Oregon State Penitentiary who oversaw the 1996 and 1997 Oregon executions; former Oregon Supreme Court Chief Justice Paul DeMuniz; and Jeff Ellis, director of Oregon Capital Resource Center and top death penalty defense attorney in the Northwest. In the Executioner's Shadow will be offered to cable TV community access channels throughout the state and for public showings in cities and towns around Oregon. Individuals and organizations who would like to arrange a showing during the January 15 through May 15, 2019 period should contact OADP by calling (503) 990-7060. VISION 2019 is OADP's strategy to legislatively remove the worst aspects of Oregon's death penalty, overturn all existing death sentences, and spark the conversation about constitutional abolition by the voters. In order to pass a death penalty repeal of the Oregon constitution it would require a funding goal of $2,000,000 plus. There are other ways to stop the machinery of death. VISION 2019 legislative changes will need only a fraction of a repeal campaign's funding. Being successful in the 2019 strategy will diminish Oregon's death penalty laws in very telling ways to reduce the ability to seek new death sentences and keep the moratorium on executions in place. At the same time, activity in the 2019 legislature will force the necessary robust dialogue that must happen to convince voters to eventually vote for repeal. There are alternatives to the death penalty and alternatives to stop the death penalty in Oregon. Legislative measures are one of those alternatives. 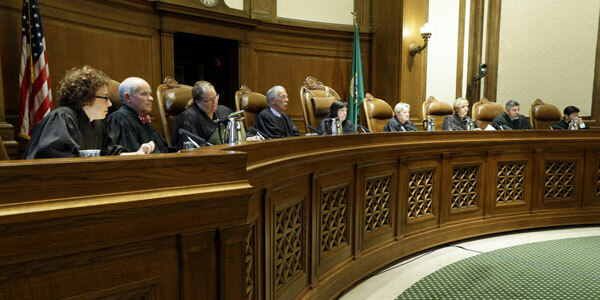 A judicial fix by the Oregon Supreme Court is another way. The state of Washington did that on October 11 of this year to abolish their death penalty. OADP is pushing on all fronts. Reaching our 2019 goals require incremental steps toward ultimate success. 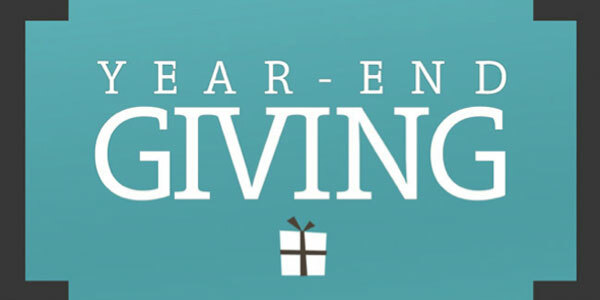 Help us take some big steps forward by supporting our effort with a year-end donation. Our goal to fund the VISION 2019 plan is $80,000, with half of that amount already in the bank. Please be generous and join us in success in this coming year. Help us get to our goal by sending us a check or going to www.oadp.org and paying on line. Thank you in advance for your consideration of this essential appeal. Oregonians for Alternatives to the Death Penalty (OADP) elected new board leadership at its annual meeting on October 4. Longtime OADP Chair Ron Steiner had made the decision to step away from the chair position and help the transition to new leaders by mentoring the incoming board officers. Elected at the October 4 annual meeting were Lance Mayhew (chair), Dr. Lynn Strand (vice chair), and Bruce Stock (secretary). Current Treasurer Mark Baker will continue to hold that role with OADP. With the new leadership team in place, OADP will continue its efforts to foster the repeal of the death penalty in Oregon and execute its Vision Plan to tackle repeal efforts from multiple angles. Specific committees have been created to support these efforts, ranging from Social Media and Content Providers to Events & Promotions to Faith Communities. Oregonians for Alternatives to the Death Penalty held its annual meeting in Eugene Oregon on October 4 at the Unitarian Universalist Church. The event was hosted by Dr. Emily Plec of Western Oregon University and featured a powerful keynote speech delivered by State Senator Floyd Prozanski (4th District). The senator shared not only his efforts to achieve criminal justice reform in Oregon, but also recounted his experience as a family of a murder victim and his family's quest for justice. 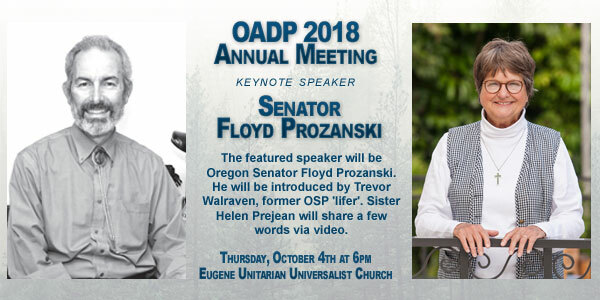 Senator Prozanski was introduced by Trevor Walraven, a former inmate at Oregon State Prison, who shared a message about his crime, growing up behind bars, and his ongoing efforts to educate and inform people about the criminal justice system. Another highlight of the evening was Sister Helen Prejean, who sent a video message from her home in Louisiana, encouraging Oregonians to continue the fight for repeal. At the end of her speech, Sister Helen praised the work of outgoing OADP Chair Ron Steiner, and immediately after her speech, Ron was presented with the OADP Sister Helen Prejean Award to recognize his tireless efforts to end the death penalty in Oregon and beyond. 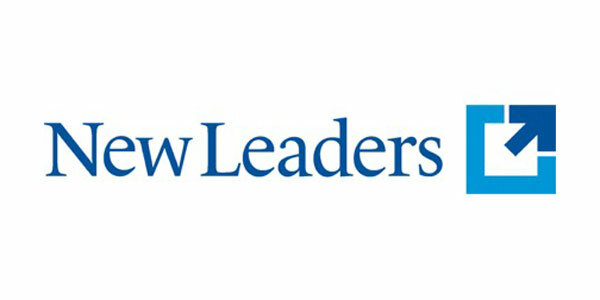 Finally, a new board officers' election was held, with Lance Mayhew being elected chair and Dr. Lynn Strand as vice chair for the upcoming year. With our northern neighbors in the state of Washington becoming the 20th state to ban the death penalty, Oregonians for Alternatives to the Death Penalty (OADP) has a prime opportunity to eliminate the death penalty in our own state. Washington's decision came through its state Supreme Court ruling that the death penalty was carried out in an "arbitrary and racially biased manner." Let's keep in mind that all of our efforts, letters, social media posts, and phone calls are working. All that pressure has led to a nationwide decrease in actual executions. A great number of states that still have the death penalty haven't had an execution in years, e.g., New Hampshire (1976). With the election of Kate Brown as Oregon's governor, it's likely that the death penalty moratorium that Oregon has had since November 2011 will continue. The only question is: What do we do now? 1. Join a group Whether it is OADP, the ACLU, Amnesty International or the Southern Poverty Law Center, join an organized effort, send money, write, and get involved with a group near you working to end the death penalty. Power in numbers! Whether you're on Instagram, Facebook, or SnapChat, use your social media platform to discuss and push forward the cause of ending the death penalty. Let your social media circles of influence hear the reasons you support the ban! Whether you are at a dinner party or talking to your child's friends' parents after school, talk about your excitement that the state of Washington's Supreme Court ended the death penalty. Use this momentum as an opportunity to educate others. 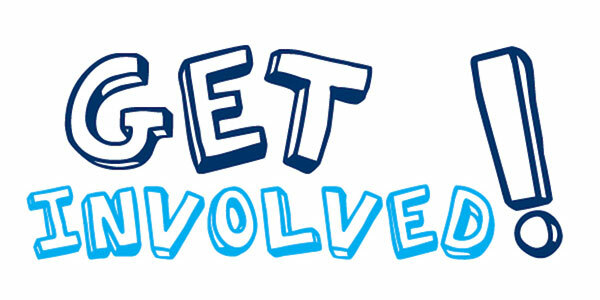 Write your legislative representatives and let them know your stance! Find your senator and representative by going to www.oregonlegislature.gov and look at the lower-right hand of your screen and FIND YOUR DISTRICT AND REPRESENTATIVES. That link will send you to a map and the contact information for House members and Senate members. Let's keep the momentum moving, and let everyone we know understand that the death penalty and state-sponsored killings need to become a thing of the past in the state of Oregon. 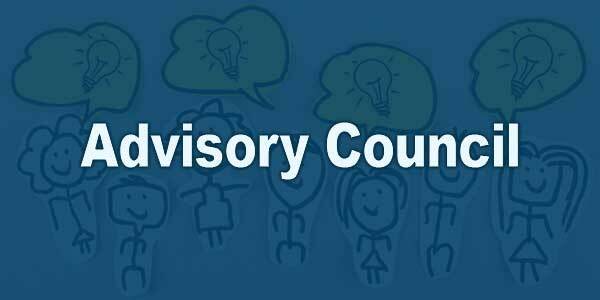 OADP is fortunate to attract new members to our Advisory Council. The two newest members are RaeLynn Ricarte of the Dalles and Rabbi Debra Kolodny of Portland. 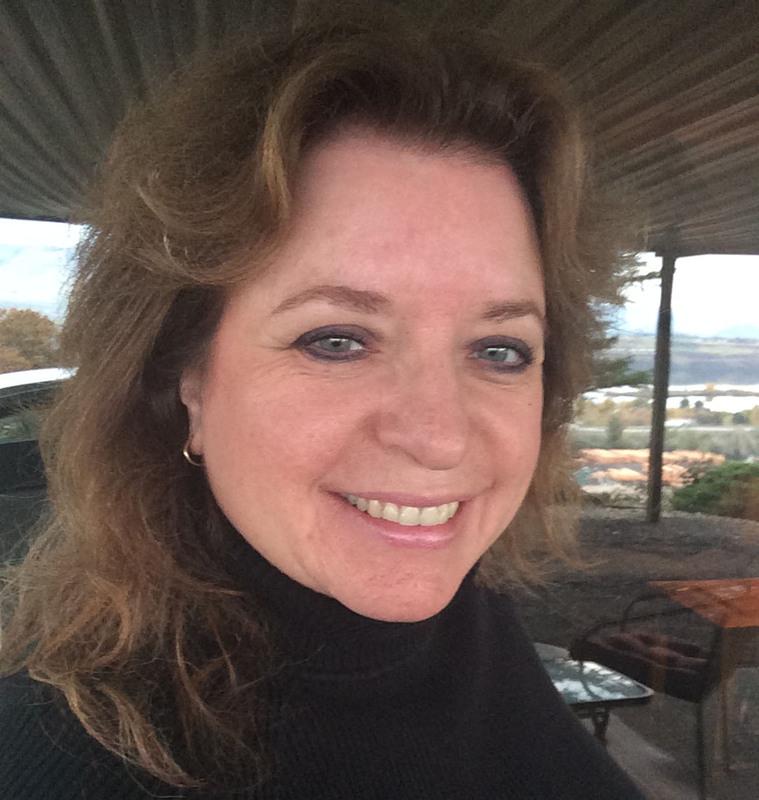 Ms. Ricarte is an author and editor of The Dalles Chronicle, the daily newspaper in north central Oregon. We welcome her with her passion for our work, her literary resume and as someone who can create a presence in a part of Oregon important to our work, one where OADP needs an active member. In addition to her professional work, RaeLynn cares for and keeps in good touch with three military veterans, now in prison. The connection to these men led her to a commitment to proactive change toward true reform. As a newspaper editor and author, her skills are valuable in helping OADP in its task of educating voters and citizens about the vital need for changes in the criminal justice system and eventual repeal of the Oregon death penalty. RaeLynn has recently written articles about the failed public policy that the death penalty represents and is finishing a book about the need for change in the ways veterans are treated in our criminal justice system. 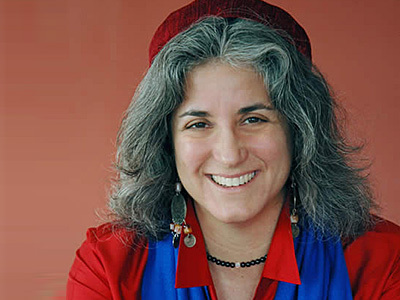 In her reply to the invitation to join the OADP Advisory Council, Portland Rabbi Debra Kolodny wrote, "Sages in the Talmud taught that any society that uses capital punishment even once has gone too far. There is no need, not deterrence, not punishment, not justice and obviously no atonement that can possibly be served by capital punishment. The death penalty makes murderers of every citizen in a state where it is used. It is unconscionable and must be ended." Rabbi Debra's words express well the views of the vast majority of the Jewish people. She graduated from Cornell in 1981, from the University of Pennsylvania Law School in 1985 and from the ALEPH Jewish Renewal Seminary in 2011. Beyond her congregational assignments, she has performed prison ministry, ran a Portland non-profit that works in the field of Restorative Justice (Resolutions Northwest), and founded and facilitates a faith-based alliance called the Portland Spirit Led Justice Alliance where she works together with 12 faith coalitions to activate people on critical justice issues of the day. Ending the use of the death penalty is one such issue. All of these activities recommend Rabbi Debra as an outstanding new member to the Council. It is an honor to have these two outstanding women join the OADP Advisory Council. There are 34 people on Oregon's Death Row, 33 men and one woman. Death Row is a lonely and isolating place, and these inmates are often abandoned by their friends and family because of their crimes and the publicity around them. The OADP Correspondence Committee exists to give these men and woman a sense of dignity and a friend where they often have no one. Currently, six men on death row have no one to correspond with, and we are asking for volunteers to consider serving as pen pals for these men. Anyone wishing to explore joining the Correspondence Committee should understand that this is a long-term commitment and may not be an easy task. That said, if this is something that calls to you, please reach out to the OADP Correspondence Committee to begin a conversation with us about how to support an inmate on death row and what the responsibilities and challenges of the role entail. This isn't an easy role, nor is it the right fit for everyone, but for the right person it can be extremely rewarding. As a member of the Correspondence Committee myself, I've gained insight into myself in ways that I never could have imagined. I have also learned lessons in compassion and humility. Serving on the Correspondence Committee has also helped me understand that this fight for repeal is more than just some abstract concept. It is about valuing human life, and this program reinforces that every time that I correspond with my inmate. 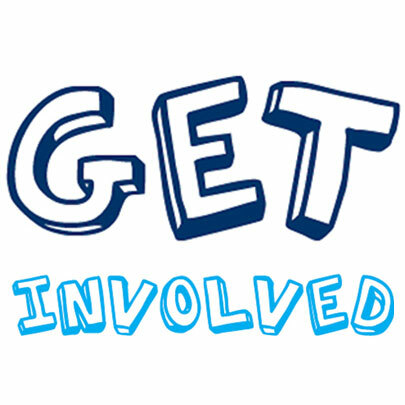 If you would like to explore joining OADP's Correspondence Committee, please contact Lynn Strand at lynnross@aol.com for more information. On Thursday, October 11, 2018 the Washington State Supreme Court unanimously struck down the state's death penalty as unconstitutional. Washington is the 20th state to abolish the death penalty by legislative act or court decree, and the seventh state since 2004. In her lead opinion, Washington Chief Justice Mary Fairhurst wrote, "Our capital punishment law lacks fundamental fairness." The court struck down the death penalty calling it an "arbitrary and racially biased" system. "Oregonians have a fundamental belief in fairness and justice – in swift and certain justice. The death penalty as practiced in Oregon is neither fair nor just; and it is not swift or certain. It is not applied equally to all. It is a perversion of justice that the single best indicator of who will and will not be executed has nothing to do with the circumstances of a crime or the findings of a jury. The only factor that determines whether someone sentenced to death in Oregon is actually executed is that they volunteer. The hard truth is that in the 27 years since Oregonians reinstated the death penalty, it has only been carried out on two volunteers who waived their rights to appeal." Oregonians salute Washington and hope to join you soon without a death penalty.